The 56 meter long, 93 dwt oil recovery vessel Burrard Clean No. 9 went aground near the mouth of the Fraser River near Steveston, British Columbia. The Burrard Clean No. 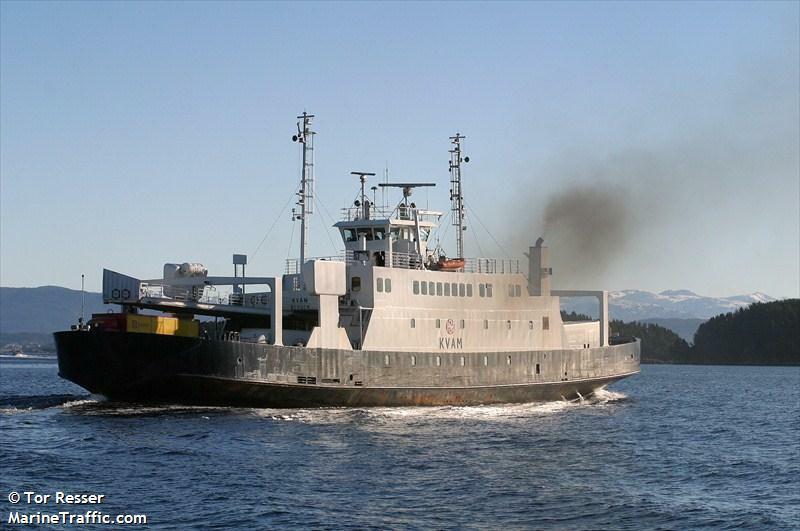 9 struck an uncharted sandbar when it changed course to avoid collision with a ferry. No reports of injuires. 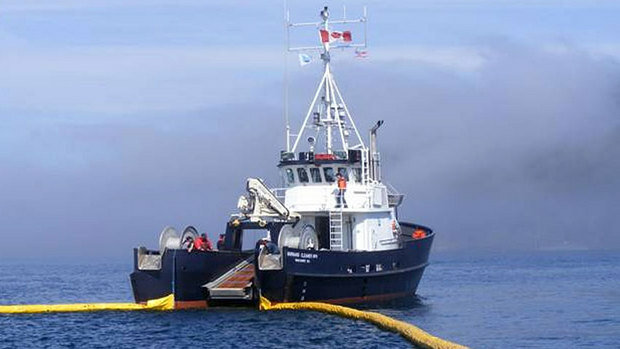 The oil recovery vessel was able to refloat itself a short time later. No damage and no pollution was released. Reports state the Burrard Clean No. 9 safely proceeded to Vancouver. The 64 meter long, 200 dwt ro-ro ferry Kvam allided with the pier at Lepsøya, Norway. The ferry suffered damage to its bow and had to be pulled out of service. The vessel proceeded to a shipyard later the same day for repairs. No reports of injuries or pollution released. Authorities have launched an investigation into the cause of the allision. 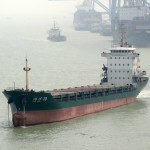 The 115 meter long freighter Hong Xiang 29 sank in Bohai Bay near Longkou, China. The Hong Xiang 29 was proceeding to Taizhou from Tianjin when it capsized and sank suddenly in strong winds. 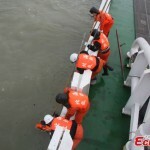 One of the 14 crewmen on board was survived and rescued by authorities. Search and rescue boats have retrieved 12 bodies. No further details reported.